Author: Mercer, Dr. M./Troiani, Dr. M.
Citing research and examples, Spontaneous Optimism proves that optimism can boost your health, wealth, happiness, career and personal life. Discover the secrets to becoming an extraordinary individual! Dr. Michael Mercer and Dr. Maryann Troiani are speakers, authors, psychologists, and a loving couple. 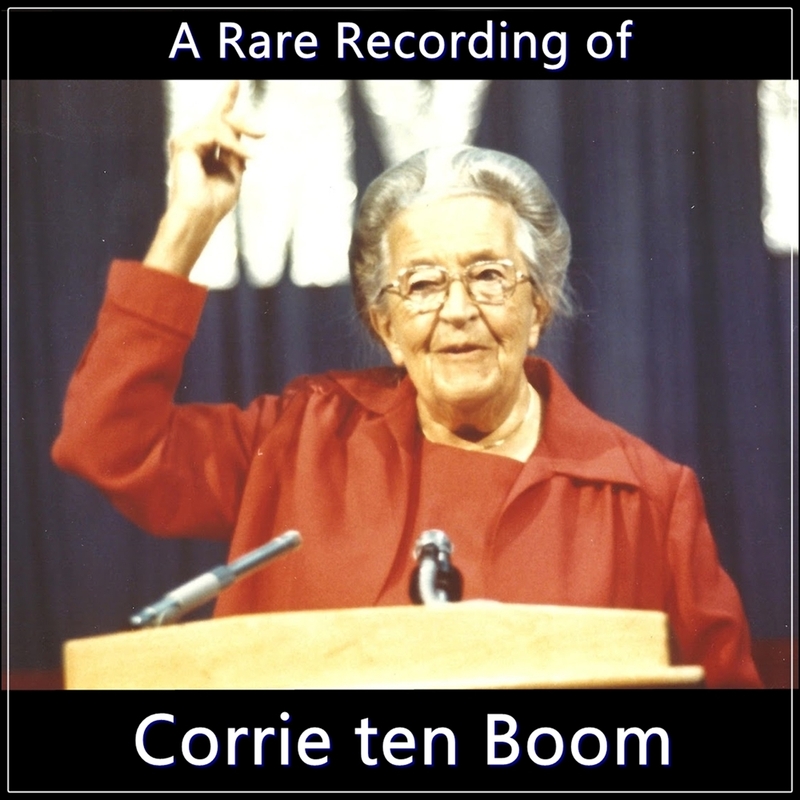 They regularly appear on national television shows such as "Oprah" and "Jenny Jones", plus hundreds of radio talk shows. Dr. Mercer and Dr. Troiani deliver speeches and workshops across the U.S., Canada, and Europe. "This is a concise and well-documented road map for achieving an optimistic attitude and a happy and successful life." "Listeners will discover the secrets to becoming a truly extraordinary and successful individual." 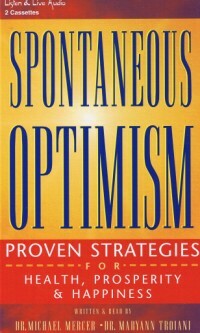 "Spontaneous Optimism illustrates how anyone can become optimistic and, in doing so, more successful personally and professionally."